You can call in to see one of the team Monday - Friday 8.30am to 5pm. Any other times by appointment. Alternatively we can visit your business to discuss your sign or project ideas first hand. 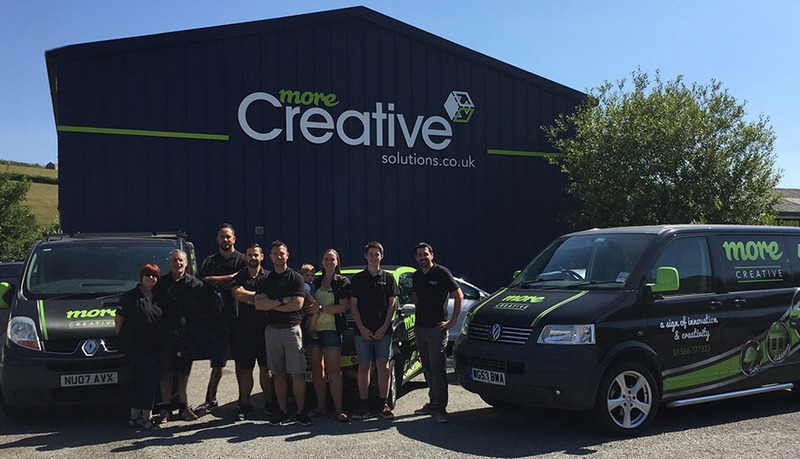 Located centrally on the Cornwall and Devon border in the South West of England, More Creative is positioned perfectly to serve Launceston, Callington, Liskeard, Saltash, Tavistock, Bodmin, Truro, Padstow, Newquay, Looe, Holsworthy, Bude, Tintagel, Okehampton, Perranporth, St Agnes, Polzeath, Plymouth and Exeter plus many others.